someone takes care of everything? 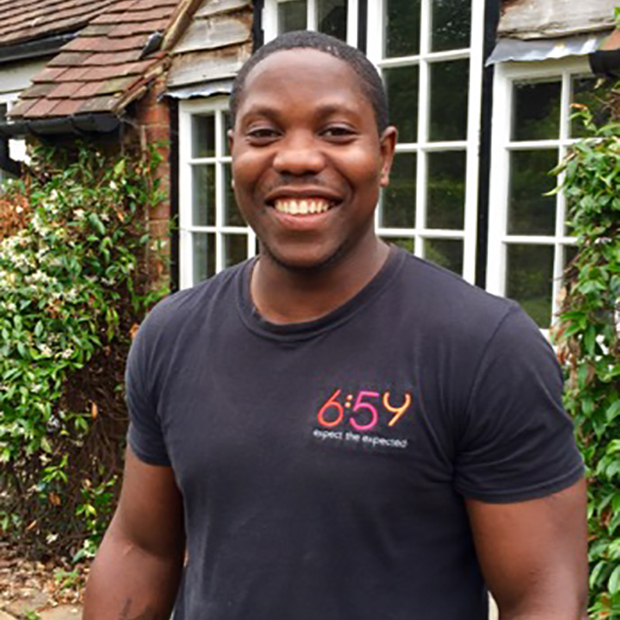 When you choose 6:59 to Design, Plan & Deliver your home project, our brilliant team will be by your side. 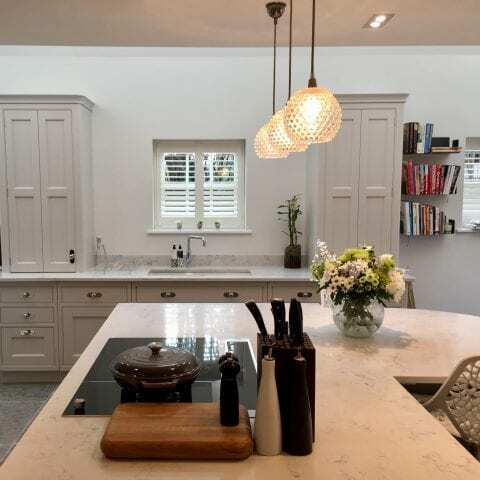 Renovating your home is one of the most exciting ventures but in reality, it can be quite a daunting experience, littered with potential pitfalls. 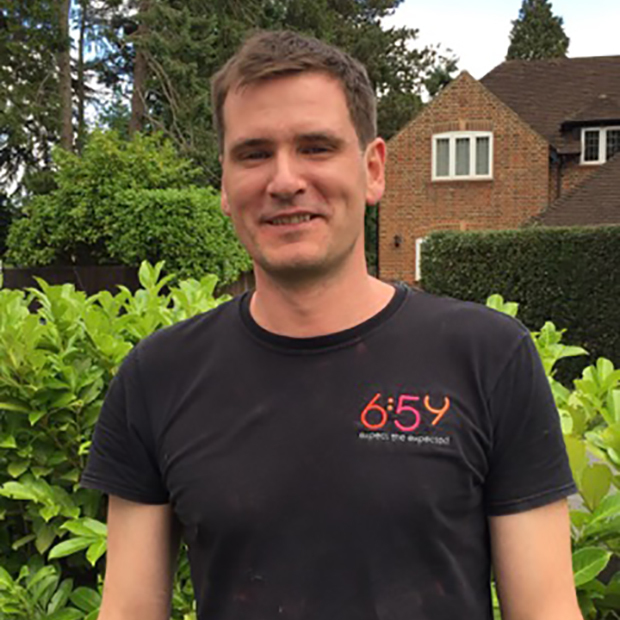 Having experienced some (if not most) of these pitfalls as clients, 6:59 was created to revolutionise the way this industry works and to help people transform their homes in a transparent, hassle free and professional way. 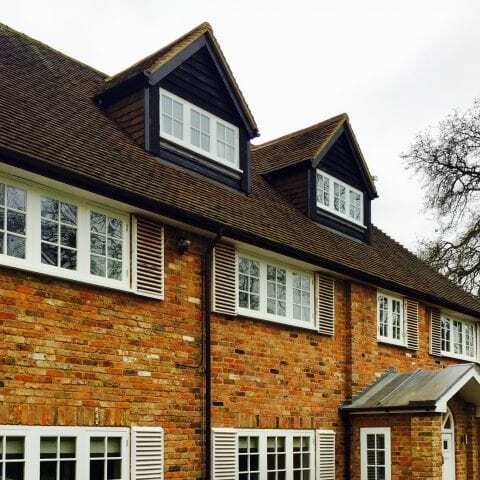 The first project was the founder’s own home, which led to our first principle – “no one working in your home who we wouldn’t have working in ours”. How can 6:59 help you? 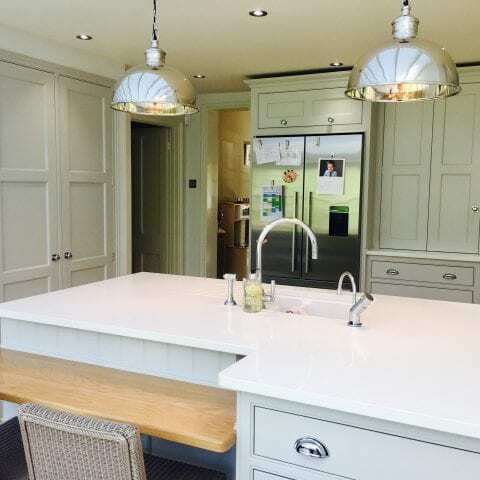 If you’re looking to renovate, extend or refurbish your home and you’re perhaps short of the time or experience to plan and run such a project. 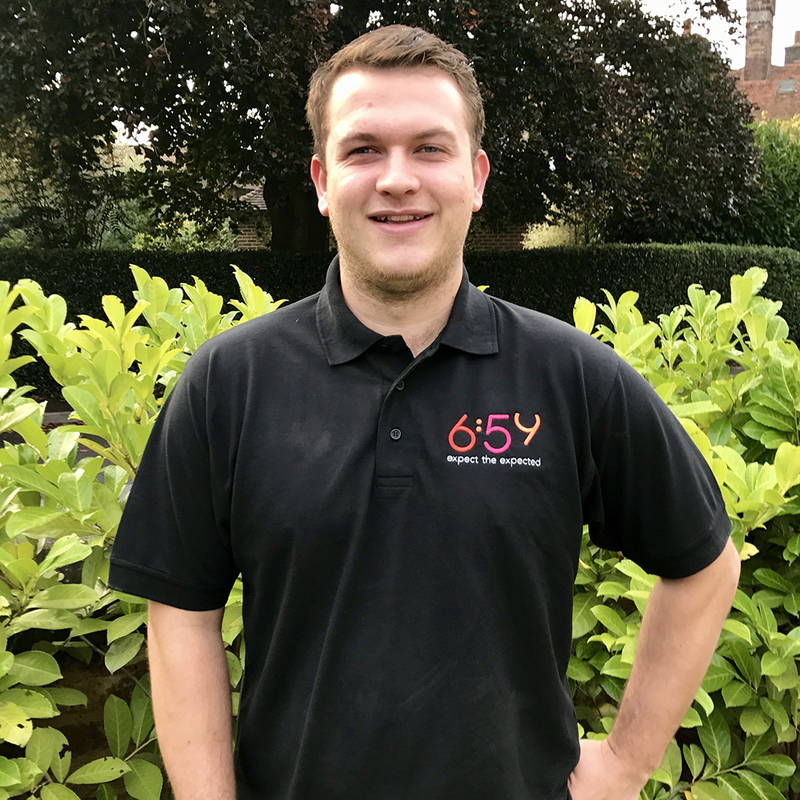 If you also expect a great quality of service from a brilliant team of people and of course, a beautiful end product, then 6:59 can help. 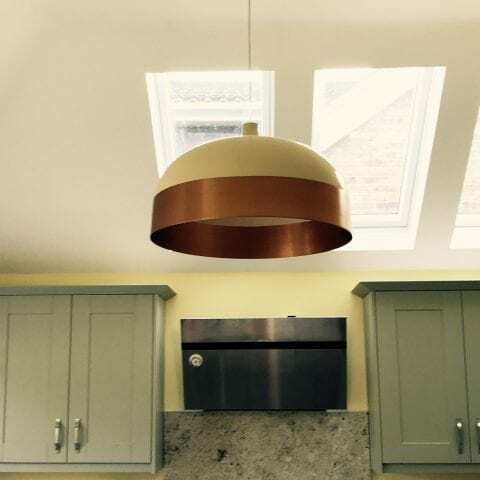 Equally, if you simply need some smaller works undertaken in your home (by the same, brilliant people who deliver our larger projects), then we can help with that too. 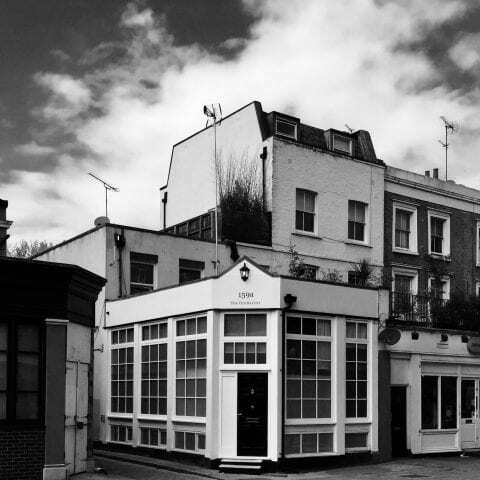 Our team of people is our business and our reputation, which is why we hand pick our members very carefully, and invest in their portfolio of skills and experiences. 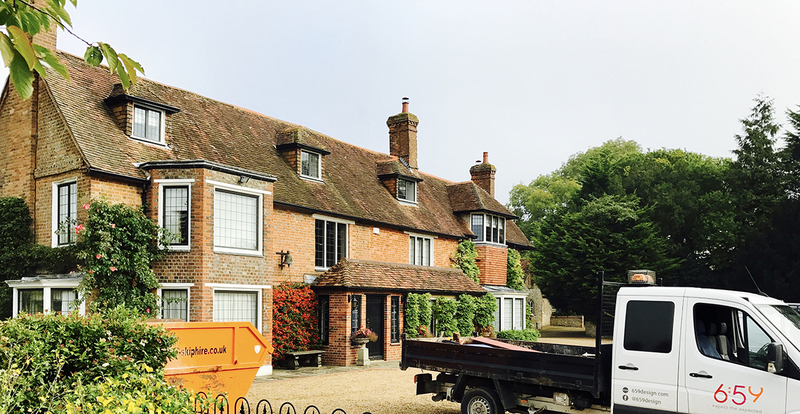 – A brilliant, reliable and trustworthy team of people who you will be happy to have working in your home. – Total price transparency at the outset and then throughout your project for any changes. – Clear plans on what we will do, by when. 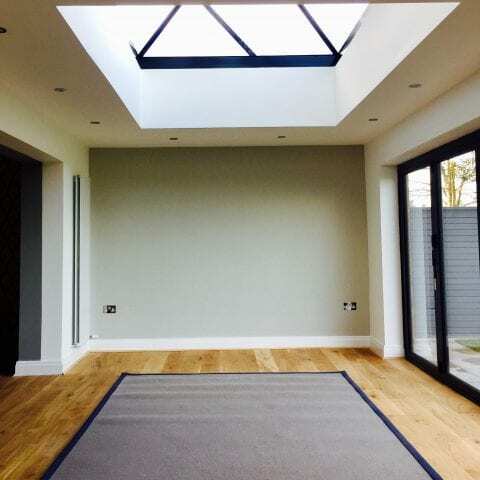 – Our ‘End to End, Design, Plan & Deliver’ approach means no waiting between gaining your planning/ building permissions and starting your work – we plan your works whilst we design … and we schedule to start delivering as soon as you get approval. 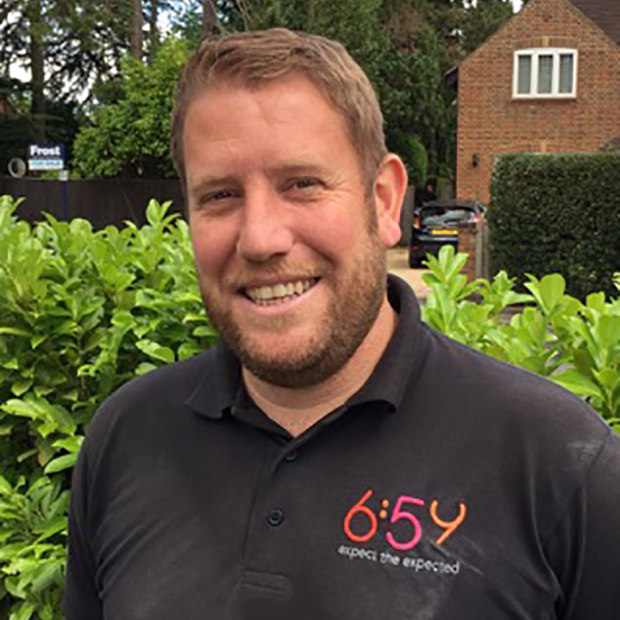 Scott Carroll - Lead Project ManagerScott was one of our founder members and was on site for our first ever 6:59 project in Gerrards Cross. 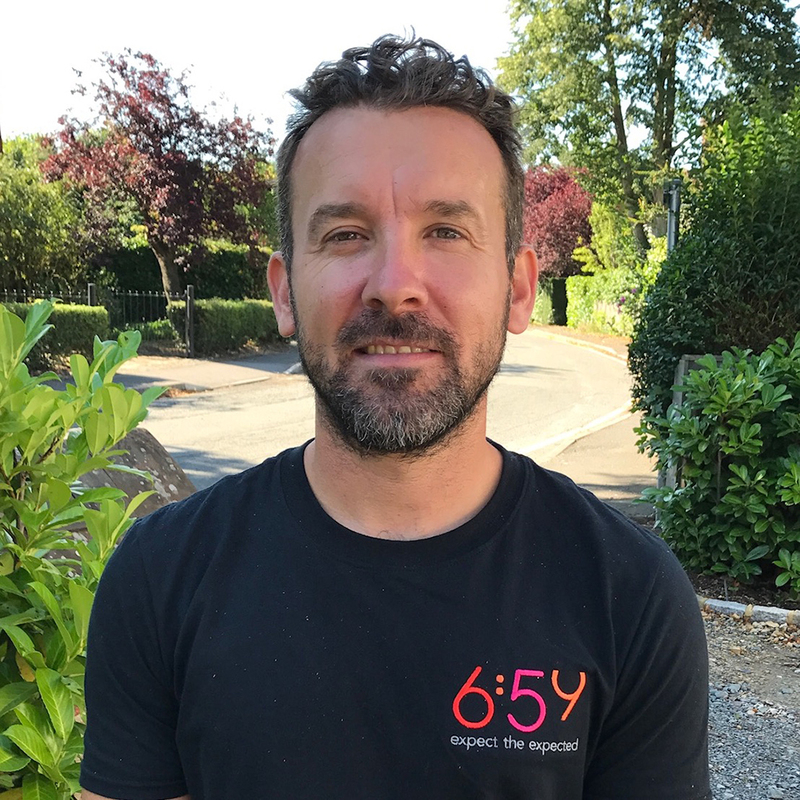 Scott is a trained roofer and window installer and has extensive experience across General Building, making him the perfect chap to lead our construction team and run our projects 'on the ground'. He describes himself as an "all-round hero" ... we'll leave you to decide! Our clients love Scott and his determination to exceed their requirements (regardless of how incredible they may be)! Unfortunately for Jonathan, Scott's an Everton fan, but more importantly has recently got married to the lovely Emma - our first 6:59 family marriage. Su Binnie - Chief Project Co-ordinatorIf we're all very honest, Su pretty much runs the place. 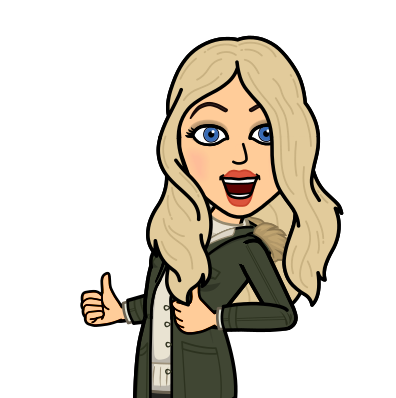 At any one moment in time, Su can be found supporting our existing client's needs, tracking project timelines, meeting new clients, as well as making sure everyone gets paid ! 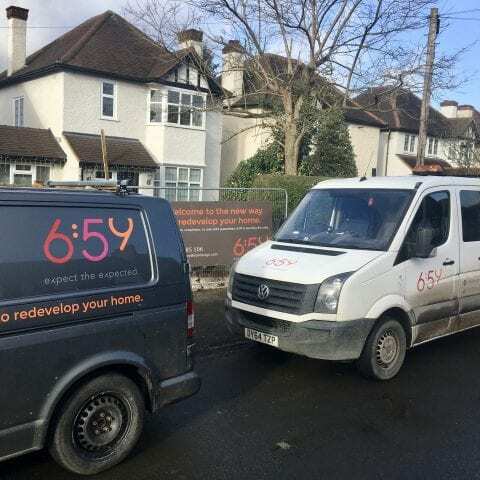 Su has even employed 6:59 recently to undertake renovations on her own beautiful home - making sure she understood the full 6:59 client experience completely. When not keeping the 6:59 show on the road, Su spends time painting (not decorating she's keen to point out !) and renovating antique furniture. 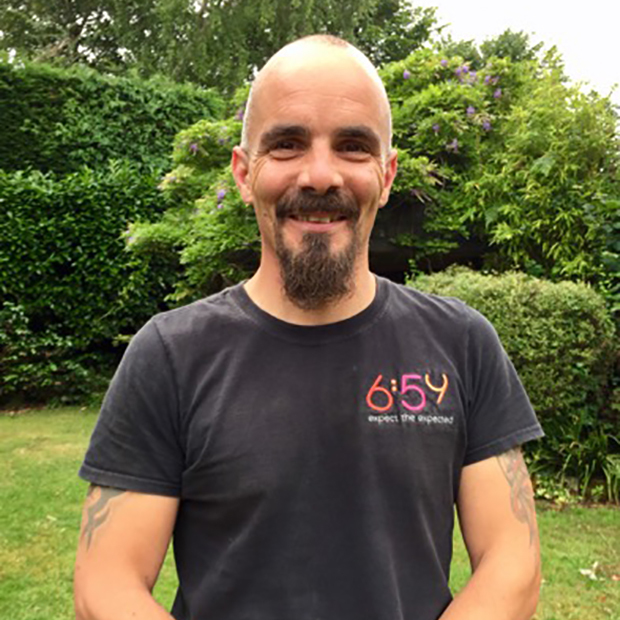 Graeme Smith - Construction LeaderAnother founder member, Graeme is a core part of our construction team with a passion and specialism in carpentry, landscaping and site leadership. 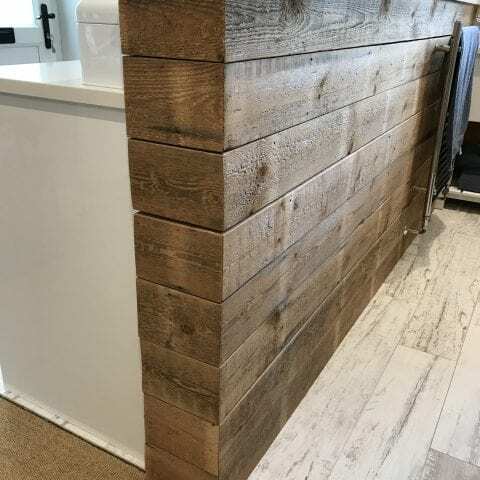 That said, Graeme has experience in all construction fields and can turn his hand to pretty much anything - managing to always find time to delight our clients along the way. Graeme's 'hidden talent' is that from a previous life, he's also a fully trained mechanic (so our tools and machinery are always in top order !) Graeme still spends some of his spare time under a bonnet and is otherwise with his family, gigging and tasting real ale. 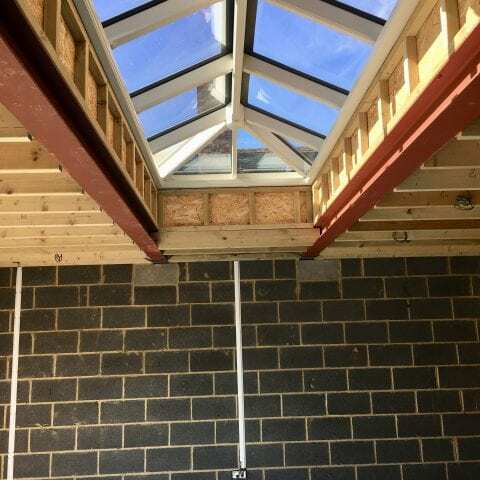 Sam Curtis - 'Mr Carpentry'Sam is a fully qualified, and may we say, an exceptional carpenter - able to create anything from a new roof structure, right through to the finest of fitted furniture. 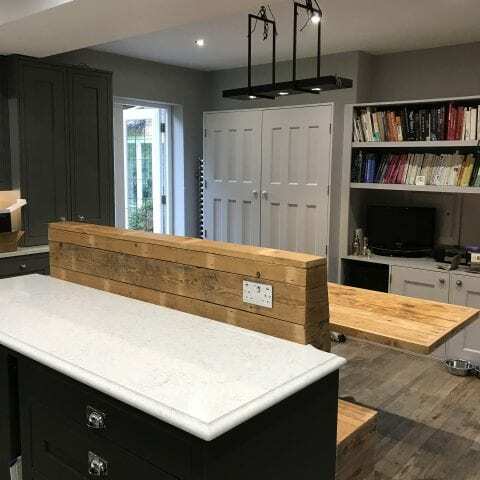 When not working with wood, he relaxes by watching Top Gear (having the best truck at 6:59 was a clue), fishing, shooting, spending time with his girlfriend (sorry ladies) and renovating his own new house. 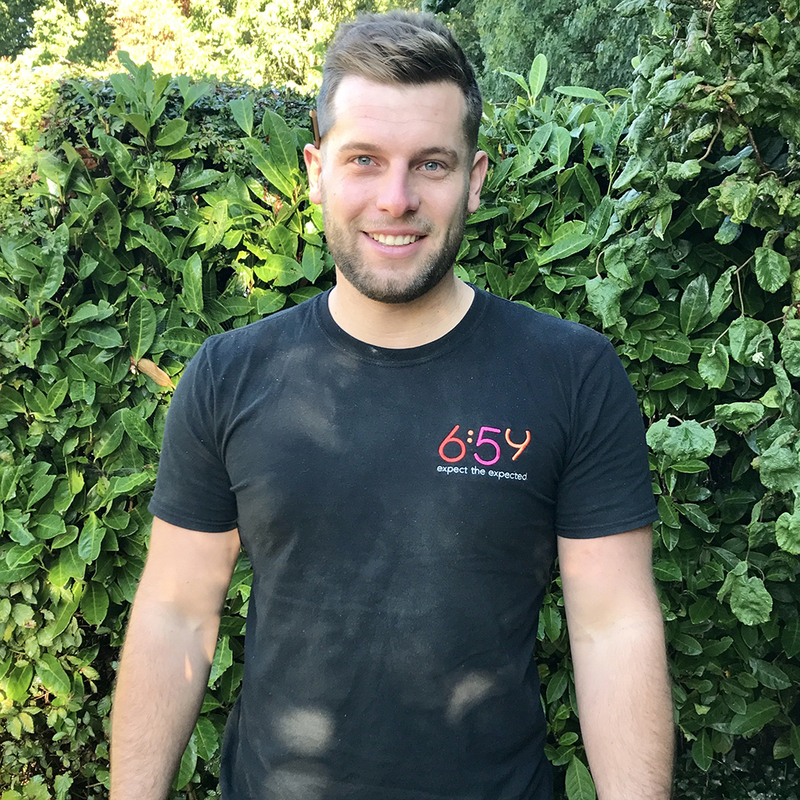 Jake Corteen - 'Carpentry Maestro'Jake is a fully qualified and yet another brilliant carpenter. Jake has worked on some of our most beautiful creations to date. 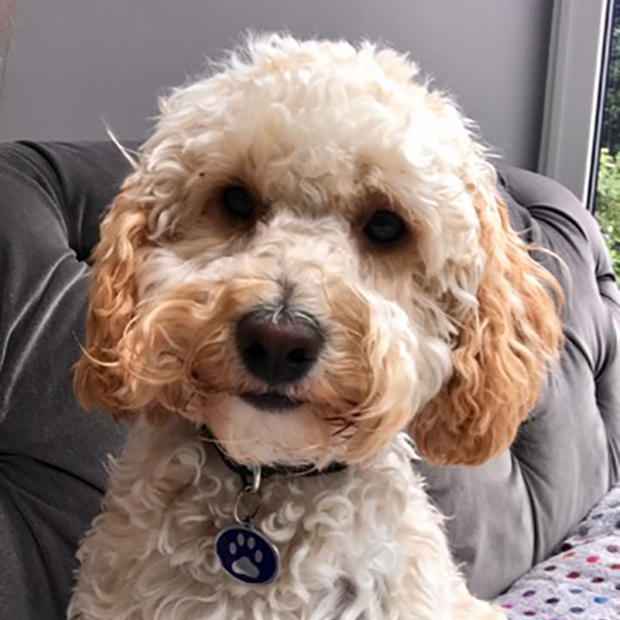 When not 'on the tools', Jake is most happy when playing 5-a-side football, spending time with his girlfriend, renovating his own home and most importantly of all, eating chicken.